My middle son turns 21 today and loves Pokemon. His initial request was for a Skarmory cake. 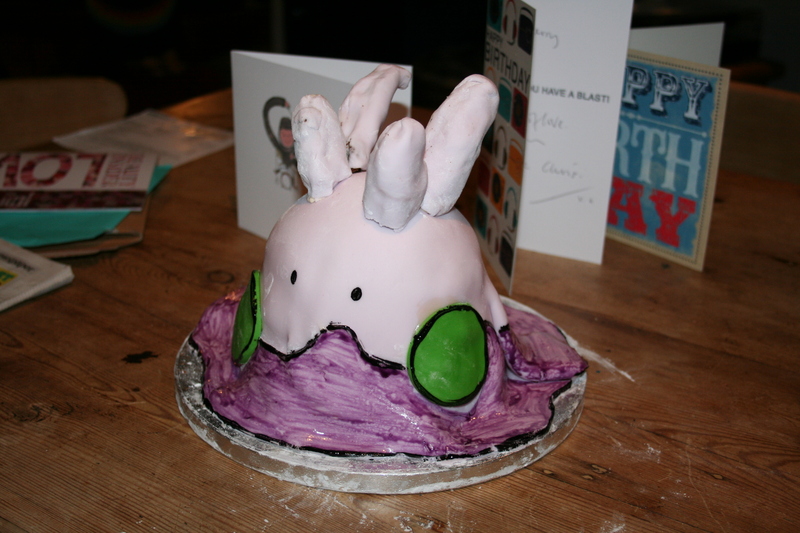 Once googled I decided that was a tad tricky and so I replied, “find me a cake shaped Pokemon”. 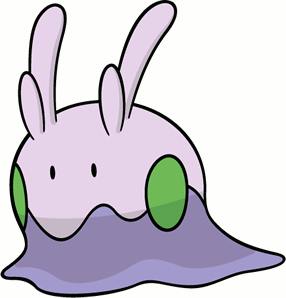 The offspring complied and suggested a Goomy. Actually really enjoyed making this today, I haven’t made a novelty cake for quite a while. Not quite cake boss standard but not too bad at all.